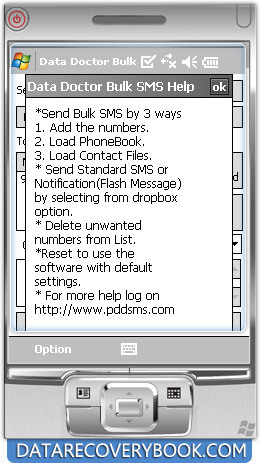 Select “Add the numbers” option to add numbers for sending SMS. 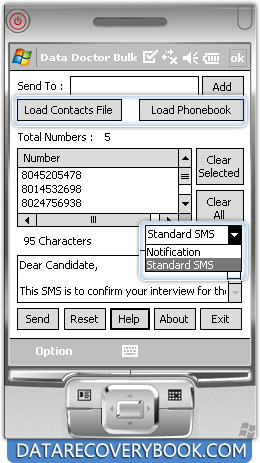 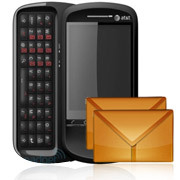 You can also load contact file and SMS to broadcast group SMS. 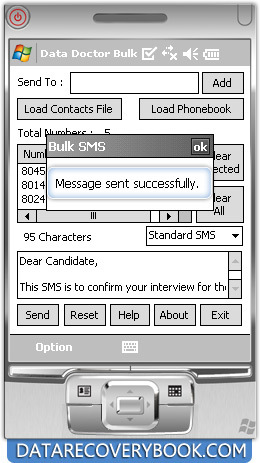 Wizard shows confirmation messages after sending messages.